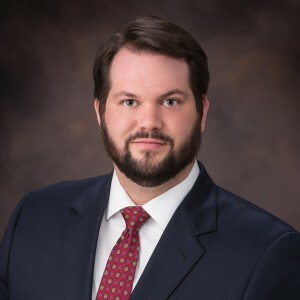 Joshua E. Sins is an Associate in the Lafayette office of Allen & Gooch. He earned his law degree from Loyola University New Orleans College of Law. While at Loyola, Joshua earned the Law Excellence award distinction in Obligations, was a representative on Honor Board and served as President of both the International and Maritime Law Societies. Joshua graduated from Louisiana State University in 2010 with a Bachelor of Science in Political Science and a minor in History. Joshua primarily practices in the areas of workers’ compensation and casualty litigation. His clients have praised him for his attentiveness and responsiveness, as well as noting the ease he provided in working with opposing counsel. Joshua’s commitment to his clients goes beyond simply handling their cases, he regularly assists his clients in the implementation of best practices to ease their minds regarding day-to-day operations. 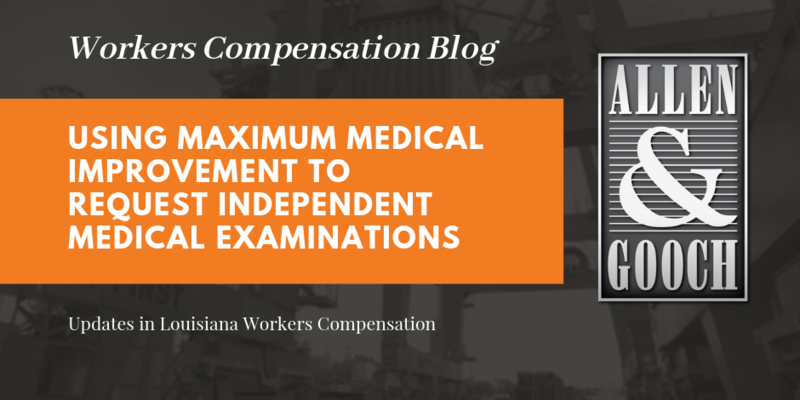 Joshua is admitted to practice in all Louisiana Courts as well as the Middle, Eastern, and Western Districts of Louisiana, and the 5th Circuit Court of Appeals. Joshua E. Sins, Arbitration: A Seaman’s Dilemma – Not All Perils are of the Sea, 17 Loy. Mar. L.J. 239 (2018).